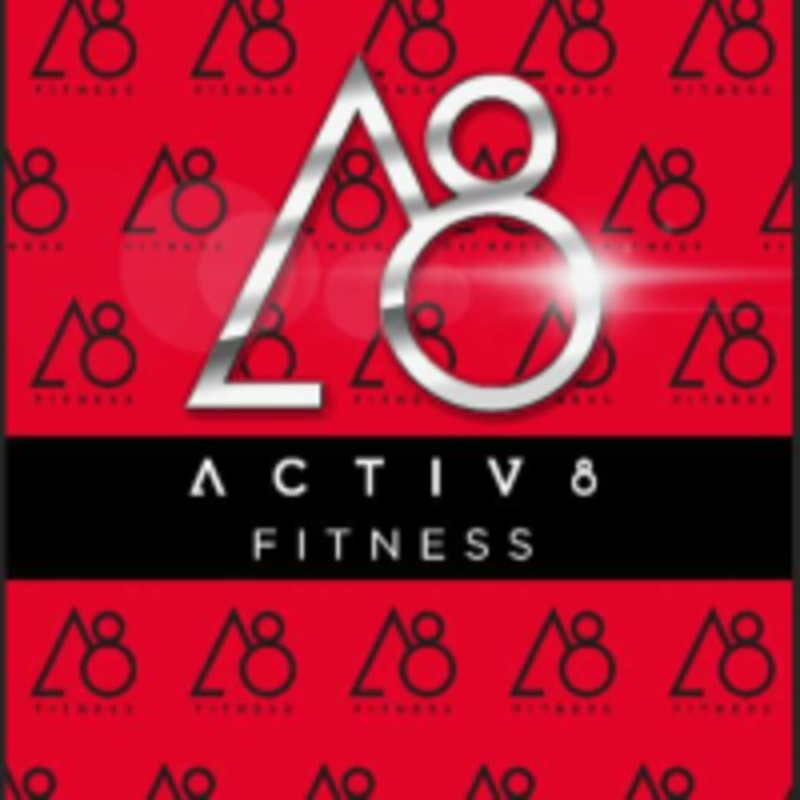 Start taking classes at Activ8 Fitness and other studios! At Activ8 Fitness, they pride themselves on workouts that are efficient and effective. Their main goal is for you to reach every goal and milestone you’ve set for yourself with their help! It doesn’t matter if you have never worked out before or are just ready to take it to the next level. At Activ8 Fitness, they will help you get where you want to go. Activ8 Fitness Omaha is located at 14505 Grover Street #117 in Omaha, NE.